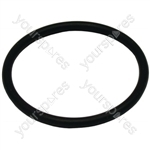 This item replaces product numbers: C00282319. 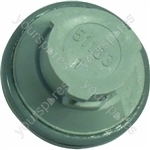 Genuine spare part suitable for selected Creda, Jackson and Hotpoint dishwasher. 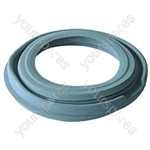 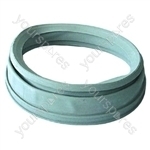 Non genuine spare part suitable for selected Whirlpool, AEG, Bosch, Hotpoint and Servis appliances. 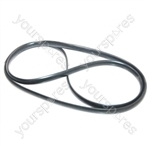 This item replaces product numbers: 1800291, C00209734, 1800295, C00209738.Genuine spare part suitable for selected Hotpoint dishwasher. 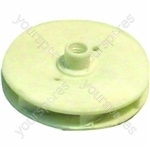 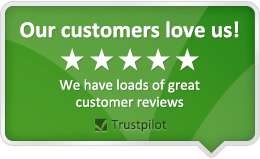 Non genuine spare part suitable for selected AEG, Morphy Richards, Zanussi and Hotpoint appliances.